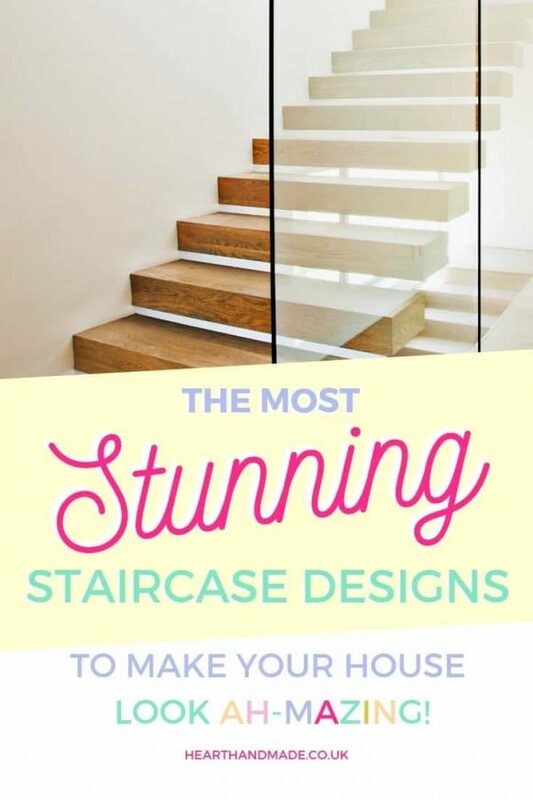 10 Stunning Staircase Designs To Knock Your Socks Off! 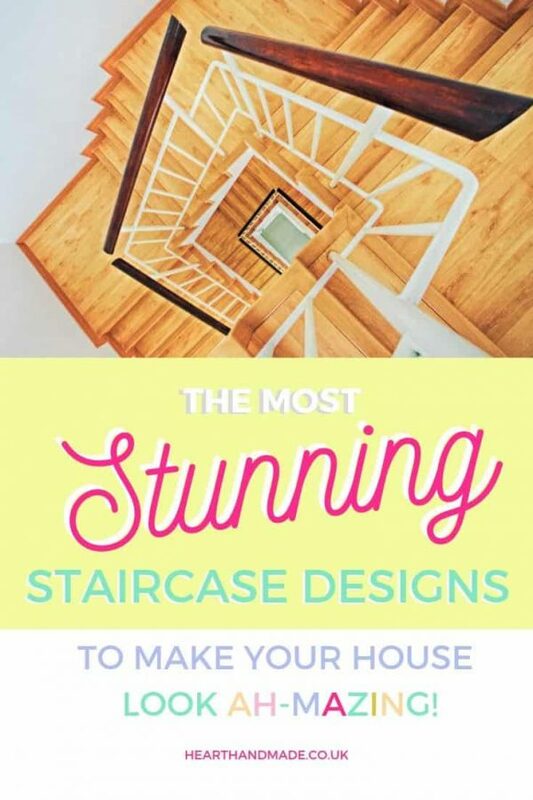 Although mystery isn’t the first thing that comes to people’s minds when stairs are mentioned, it’s something that you can definitely take advantage of. 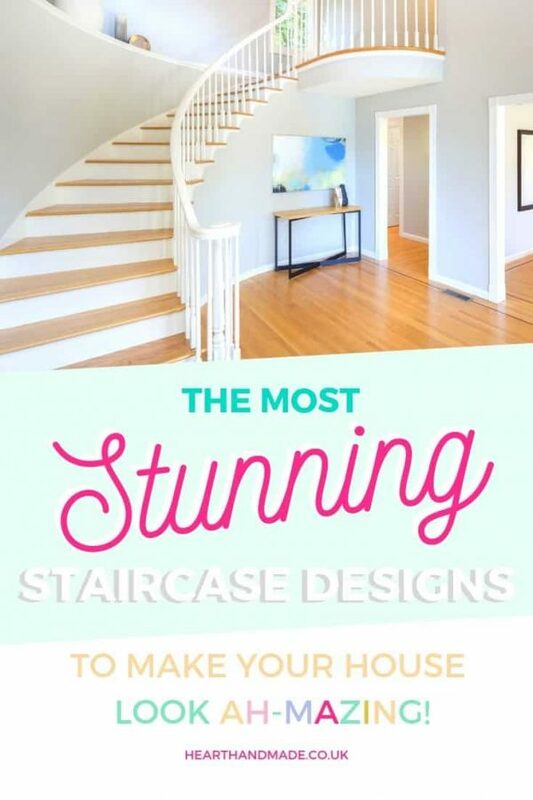 Depending on how and where you place the staircase, they can deliberately offer a sense of curiosity to your visitors through eye-catching design. They’ll be enticed to see what’s on the other side and will want to get to the second floor. If those stairs lead to the private section of your home, visitors will be prevented from going up unless invited. That creates the perfect mix of curiosity and mystery. In many cases and situations, stairs can create the perfect ambience for making your guests feel welcome. That always works best in situations where the stairs lead up to large, open areas of the home, like a lounge or a library room. 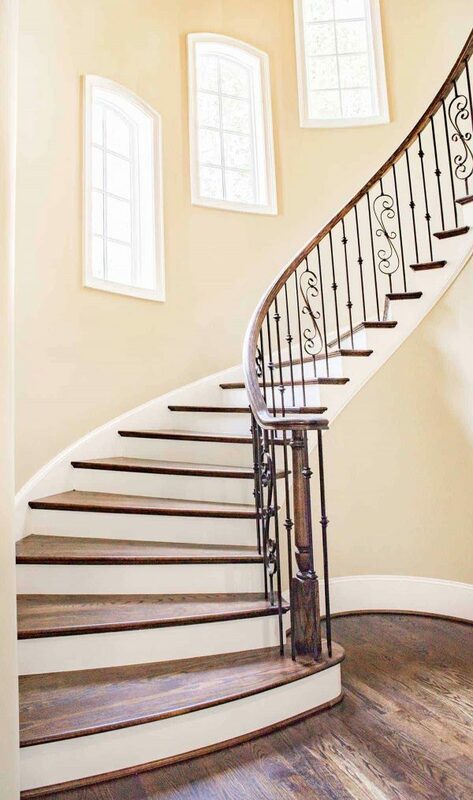 Stair bannisters themselves can really enhance the feeling of visiting a welcoming place, especially if they’re constructed with smooth and luxurious materials. 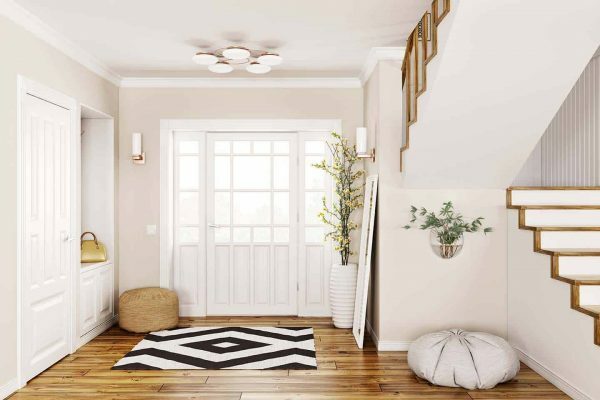 Once your visitors reach the top of the stairs, they’ll be met by a welcoming wow-factor of entering an important, yet homely, part of the home. One of the main ways to use staircases as the primary focus of your interior design is to use them as an installation; a piece of art. 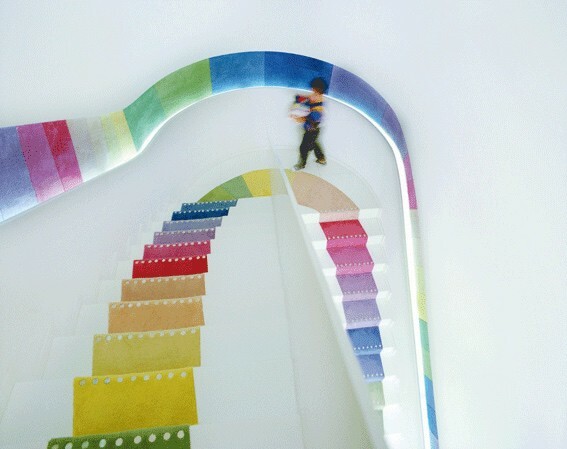 This can work the best with grand sweeping staircases but that’s not necessarily the only way to go about it. A staircase doesn’t have to be grand in contemporary homes. 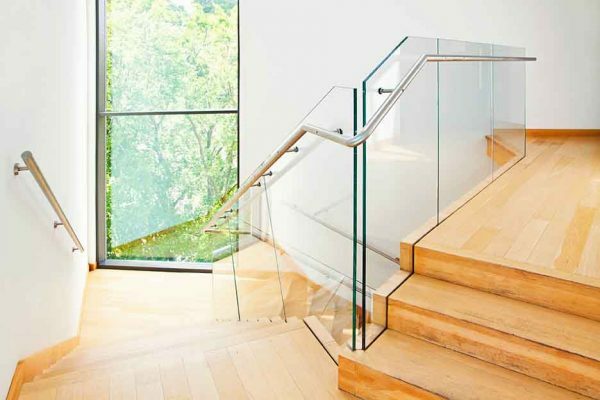 The materials used are much more important than the size and stature of the staircase. Materials like glass, vinyl and timber can allow for a luxurious look. These materials will impact the aesthetics in an important way, where the staircase serves as a central feature piece. 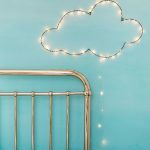 Good lighting in the home is something that should not be ignored. 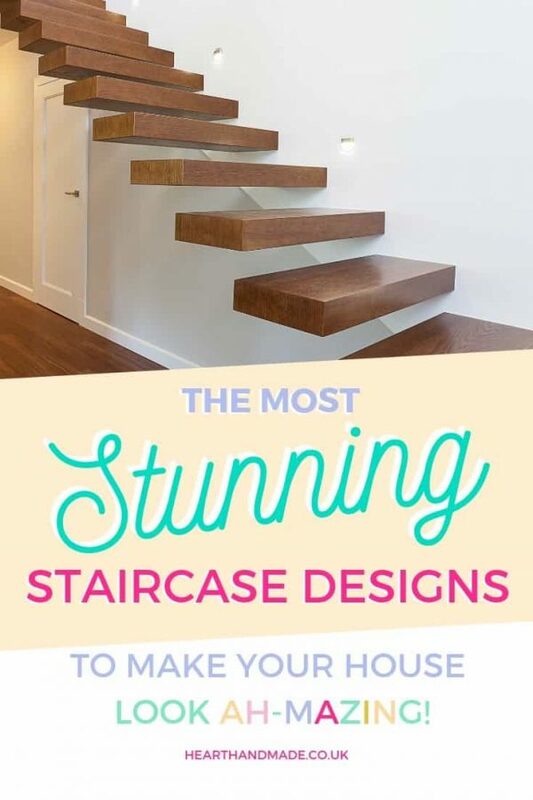 You can easily pair lighting with the staircase. 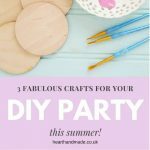 This will create something that will have a lasting positive effect on your interior design. Spiral staircases with unique LED strips, for example, can look fantastic. It’s also very functional as your entire floor will benefit from the good lighting. 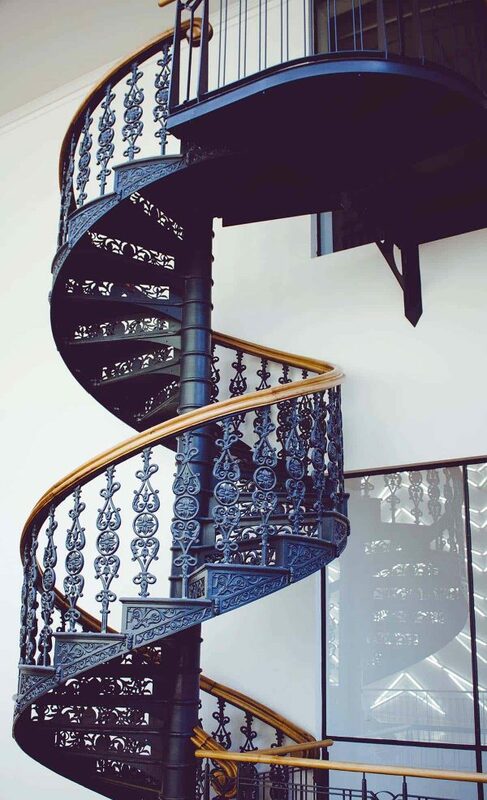 Just make sure to check out several spiral staircase manufacturers first, so that you’ll have a better idea of how the staircase will look and function. You don’t want the final version to look much different than what you originally envisioned. Staircases are often underutilized. They’re an extremely effective and fashionable part of interior design. Personally, I think they should be given more importance and thought than they generally are. They’re one of the most important functional aspects of the design! « How To Make The Easiest Recycled Valentine’s Craft Ever!